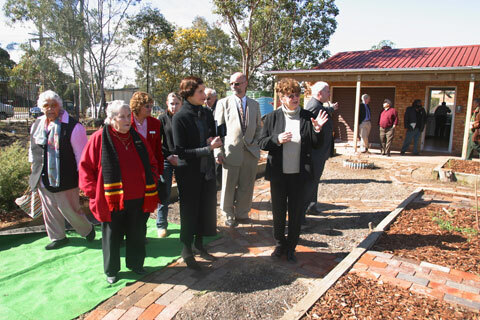 The Shed was established in 2004 as a partnership between the University of Western Sydney, MHIRC and the Holy Family Church at Mount Druitt. 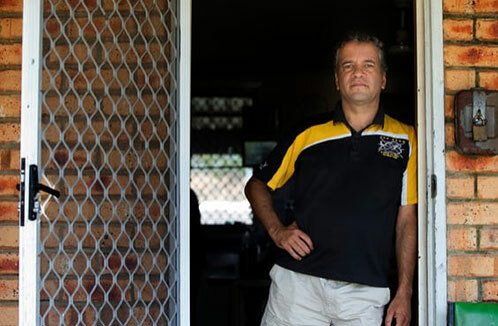 Males in this region face a similar set of issues common to many males in the greater western Sydney region. Its distance from the Sydney CBD means that many men have to commute for several hours a day to reach work, especially if they reside further up into the mountains. Both men and women can face difficulties brought on by unemployment, separation or loss, but our services' focus on the needs of men fills an important gap and provides the vital connections that men need to stay in life during times of trouble. The Shed provides support to men whom we consider to be at risk of serious stress and suicide, generally on account of cumulative stress often due to disadvantaged situations. Most of these men are of Aboriginal and Torres Strait Islander origin since these are often the men most at risk.The Commonwealth Department of Health and Ageing has funded the project, since 2004 from funds available in the National Strategy for Prevention of Suicide (NSPS). The Shed meets the needs of many men. The workers at the Shed - Rick Welsh and Don Mulholland listen to the men and re-direct them to points of service such as public housing providers, legal services or financial counsellors. Alternatively, services providers access men at the Shed, notably Probation and Parole, mental health services, Housing and employment services. The services are encouraged to see the Shed as the men's space and not an extension of their offices. 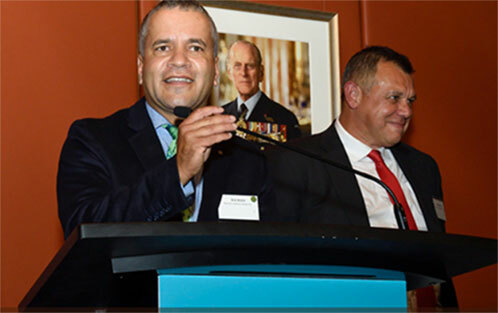 It has been described as a "one stop shop" for men in need and enjoys enormous support from the Aboriginal and Torres Strait Islander community, with elders actively involved in its direction. 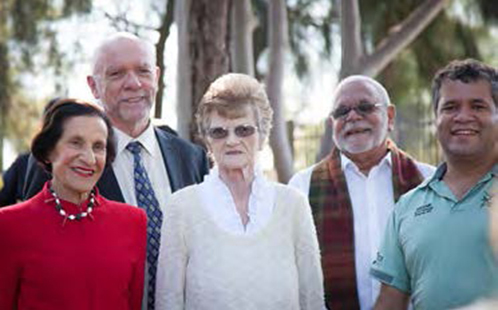 MHIRC sees this engagement as an opportunity to learn with and from Aboriginal and Torres Strait Islander men. 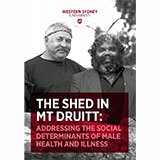 This publication provides a background to the work of The Shed in Mt Druitt: how it started and its objectives. It also outlines the activities of The Shed. The Guardian: The Shed: "I keep coming because there are people who listen"
Professor Bashir returned to The Shed to help celebrate its 10th anniversary, she observed that the Shed, like the tree she planted 10 years ago, had grown considerably since her last visit. 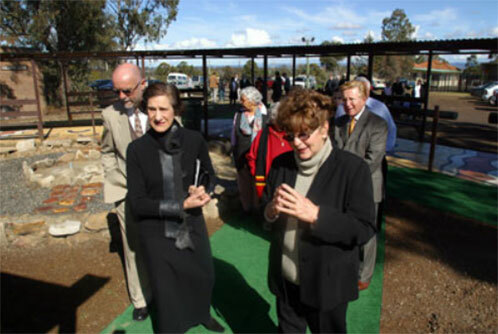 Governor Professor Marie Bashir AV, CVO revisits the Shed to celebrate 10th anniversary.